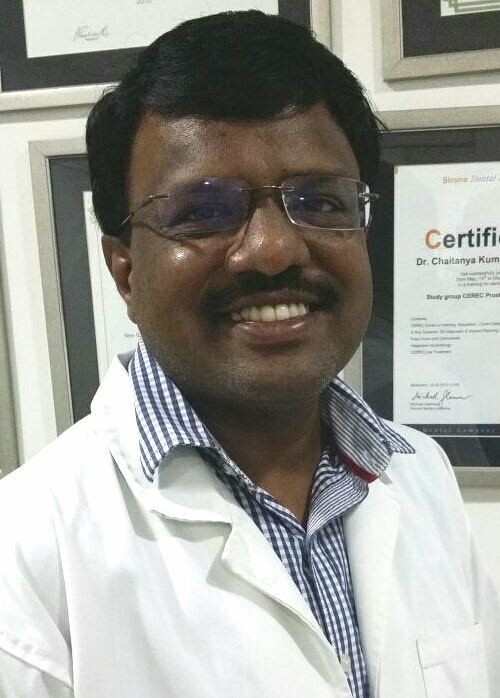 Prof. Dr. M. Sridhar BDS and MDS, specializes in the field of conservative dentistry and endodontics. He has more than 10yrs of experience in both clinical and academic fields with more than 30000 successful root canal treatments. He has various international and national publications to his credit.